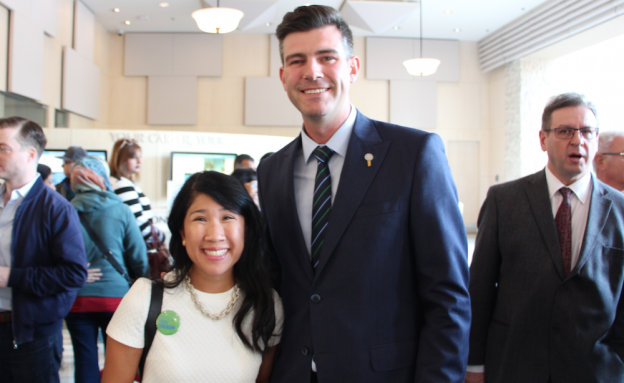 Photo: Sarah Chan (left) and her husband, Mayor Don Iveson (right), at Nomination Day at Edmonton City Hall. 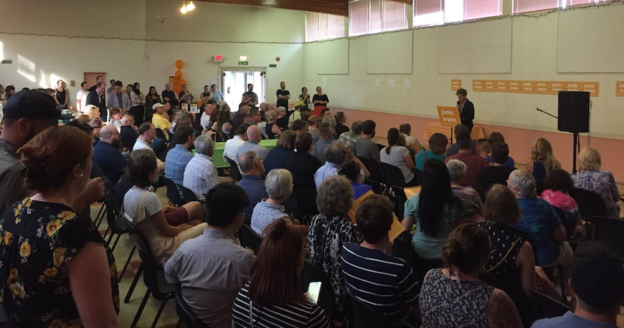 Dedicated citizens across Alberta gathered this morning in town halls and community centres to submit their nomination forms to become official candidates in this year’s municipal elections. In Edmonton, 132 candidates and their supporters stood in a line stretching through City Hall’s grand atrium in order to file their papers and officially start their bids for election. 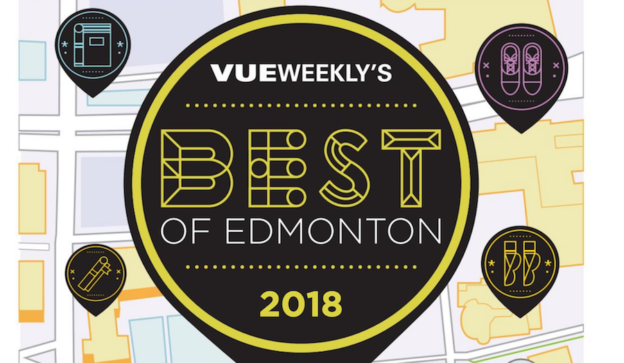 For Edmonton, this represents a record number of candidates running for Mayor, City Council and the city’s two school boards. Over the past year, I have maintained a list of declared nomination candidates for Council and the Public and Catholic school boards. This list is now updated to reflect the names of the candidates approved to run in the October 16, 2017 municipal elections. On this year’s ballots, Edmontonians will see a few familiar faces and the names of many first time candidates. Three long-time local politicians will not be on the ballot this year. Longtime councillors Bryan Anderson and Ed Gibbons, and one-term councillor Michael Oshry, have decided to not seek re-election. By my count, 48 of the 132 candidates running in Edmonton’s municipal elections are women. 13 of the 20 candidates running for the Edmonton Catholic School District are women. 11 of 28 candidates running for the Edmonton Public School Board are women. 24 of 84 Mayoral and City Council candidates are women. Equal Voice has an excellent analysis of the gender balance in this election on their website, yegparity.ca. 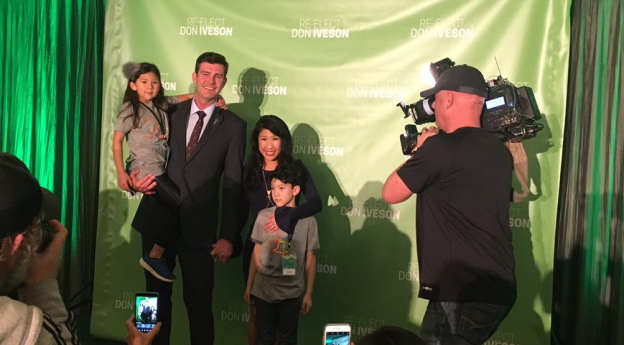 Mayor Don Iveson is being challenged by 12 candidates. Most recognizable among the challengers is perennial candidate Don Koziak. 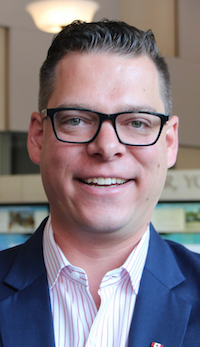 Koziak has run in at least nine municipal and provincial elections since 1995, including the mayoral race in 2007 and briefly in 2010, and as the Wildrose Party candidate in Edmonton-Glenora in 2012 and 2015. 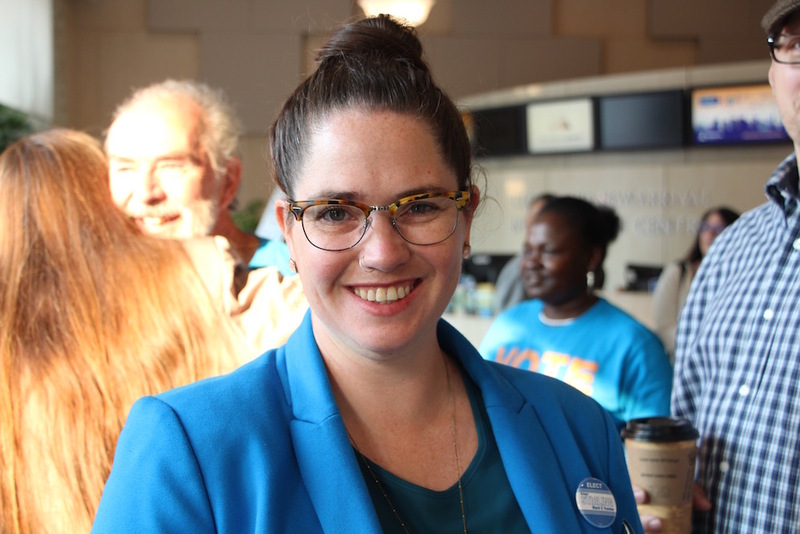 Edmonton Public School Trustee Michelle Draper was acclaimed in Ward B. 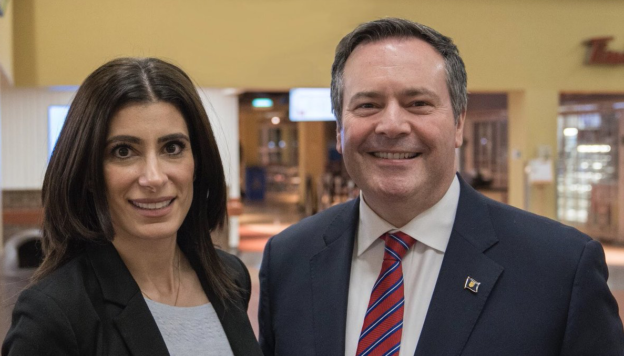 She is the only candidate in Edmonton to be acclaimed in this election. The most crowded City Council race is in Ward 4, where 13 candidates are running to replace retiring Councillor Ed Gibbons. The least crowded City Council race is in Ward 2, where incumbent Councillor Bev Esslinger is facing 2 challengers in her bid for re-election. 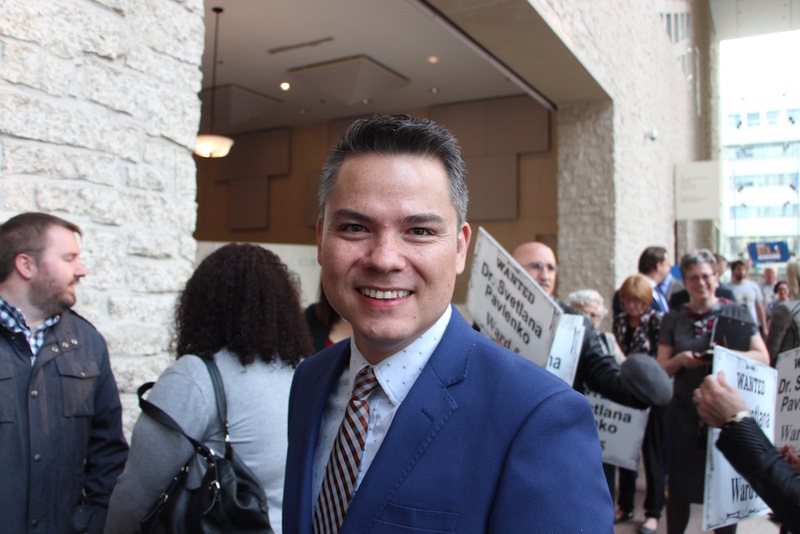 Aaron Paquette, candidate for Edmonton City Council in Ward 4. 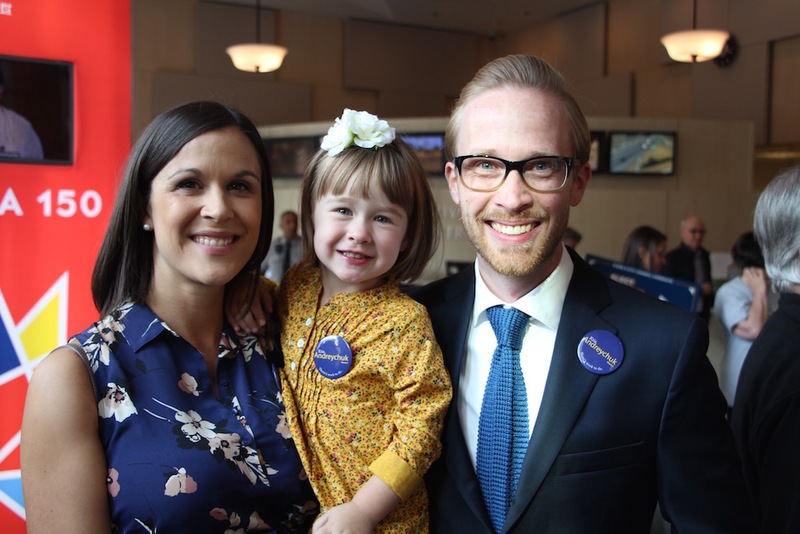 Bridget Stirling, candidate for Edmonton Public School Board in Ward G.
Kris Andreychuk (right) and his family. Kris is running for Edmonton City Council in Ward 7. Michael Janz, candidate for Edmonton Public School Board in Ward F.
Laura Thibert, candidate for the Edmonton Catholic School Board in Ward 77. 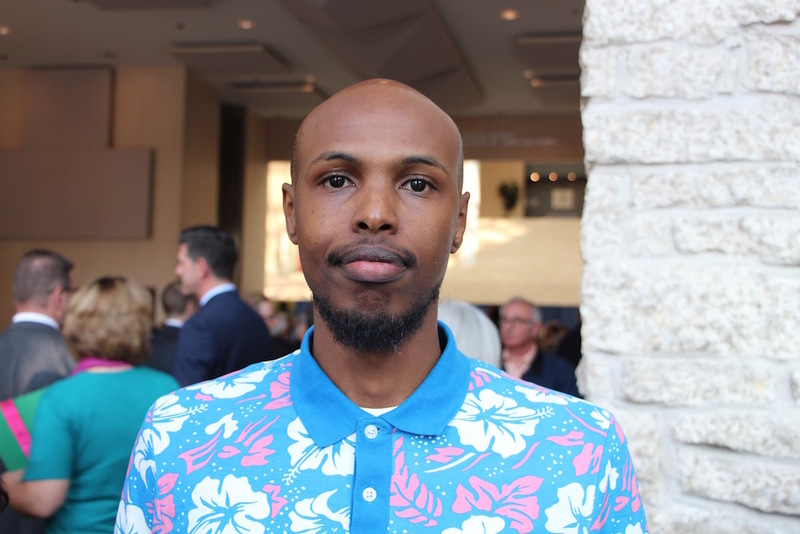 Ahmed Knowmadic Ali, candidate for Edmonton Public School Board in Ward A. This entry was posted in Alberta Politics and tagged Aaron Paquette, Ahmed Knowmadic Ali, Bridget Stirling, Bryan Anderson, Don Iveson, Don Koziak, Ed Gibbons, Edmonton Elections, Edmonton Municipal Election 2017, Kris Andreychuk, Michael Janz, Michael Oshry, Michelle Draper, Nomination Day on September 19, 2017 by Dave Cournoyer. Edmonton Election Update: School Board Trustees Now Included. 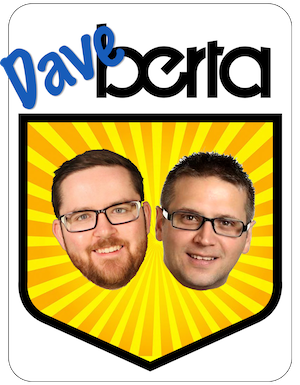 We are now five months away from the October 2017 municipal elections in Edmonton. 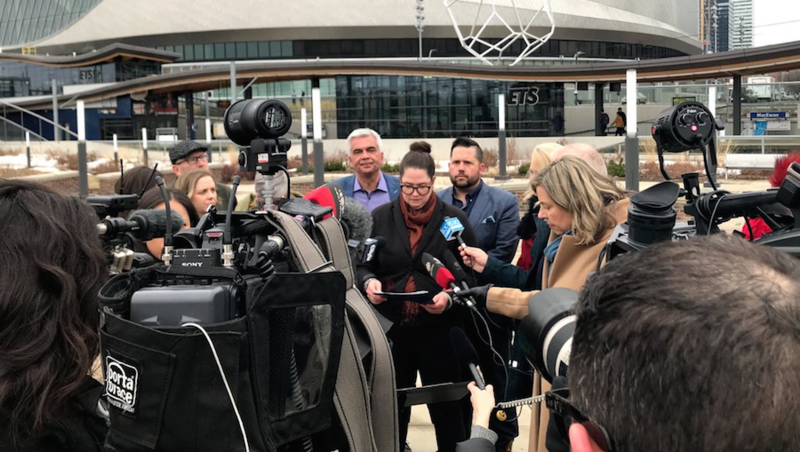 Here are some of the latest updates to the list of candidates running in Edmonton’s municipal election, now including candidates running for trustee positions on the Edmonton Public School Board and Edmonton Catholic School District. 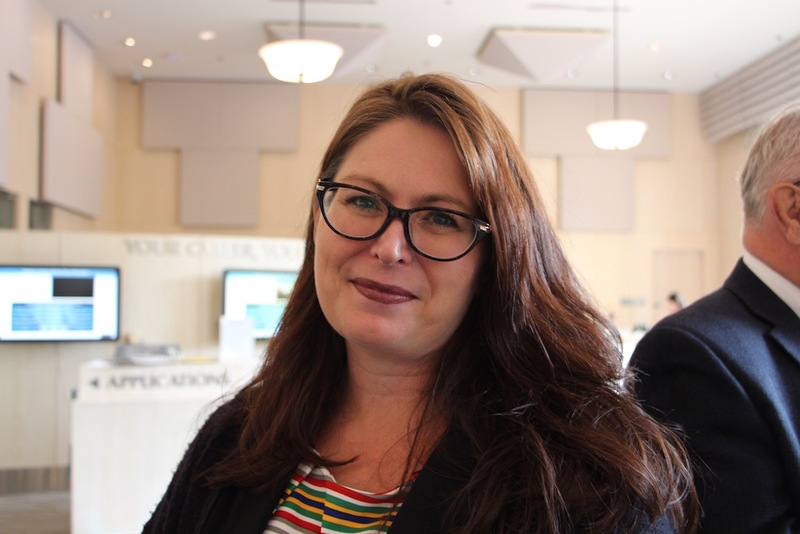 Former CBC reporter Trisha Estabrooks announced tonight at The Bellevue that she will run for Edmonton Public School Board in Ward D. A long-time local CBC reporter, Estabrooks is now a freelance journalist and co-host of The Broadcast, a podcast about women and politics. She is being endorsed by Ray Martin, who has served as trustee for the area since 2013 and is not seeking re-election. 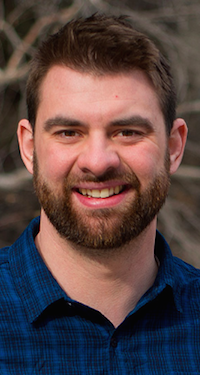 Local advocate and Alberta Avenue resident Adam Millie is also running in Ward D.
The current chairperson of the Edmonton Public School Board, Michelle Draper, is running for re-election in Ward B. 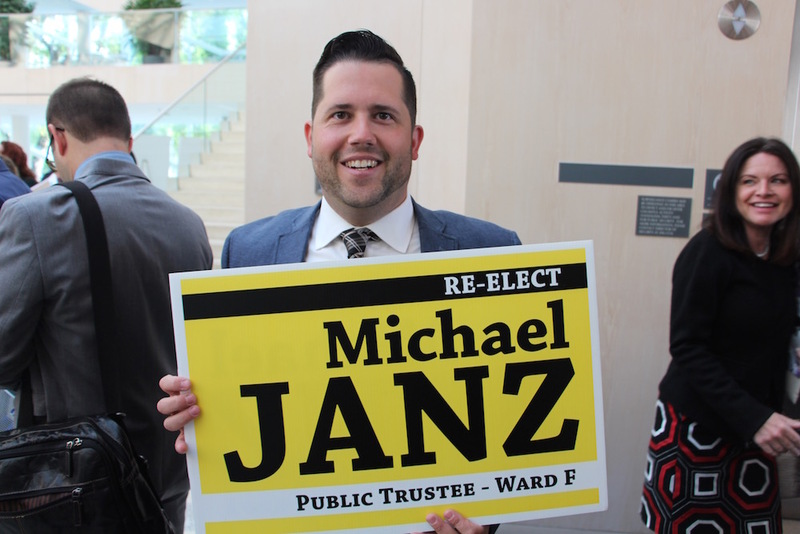 Former chairman Michael Janz is seeking re-election in Ward F. Janz was first elected to the public school board in 2010 and has become well-known for his public advocacy on issues such as fair and equitable funding for public schools and improving financial literacy in schools. Bridget Stirling is running for re-election in Ward G. Stirlng was first elected in a 2015 by-election to replace former trustee Sarah Hoffman, who had been elected as the MLA for Edmonton-Glenora and now serves as Deputy Premier and Minister of Health. 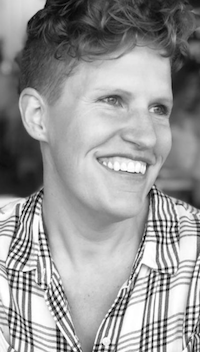 Local photography business owner Mary-ann Fleming is running for election in Ward I. Outspoken trustee Patricia Grell is running for re-election in Ward 71. 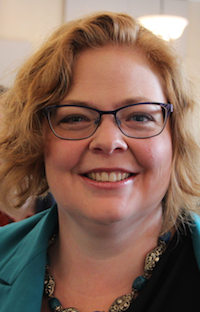 The current chairperson of the Edmonton Catholic School District, Laura Thibert, is running for re-election in Ward 77. Trustee Debbie Engel is running for re-election in Ward 74. Engel was first elected to the Catholic board in 1998. Trustee Larry Kowalczyk is not seeking re-election in Ward 72. 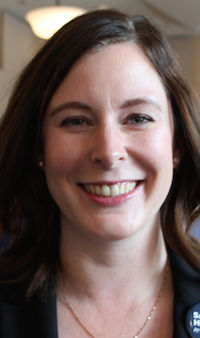 Liz John West is the latest candidate to enter the race in City Council’s Ward 7. Also recently announced in Ward 7 is Andrzej Gudanowski. Michael Oshry has dropped out of the city council race in Ward 5. 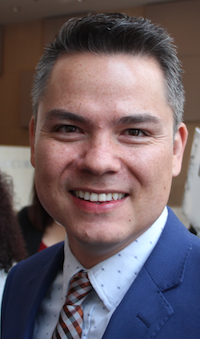 Oshry was first elected in 2013 and briefly considered a run for the Progressive Conservative Party leadership in 2016. This entry was posted in Alberta Politics and tagged Adam Millie, Andrzej Gudanowski, Bridget Stirling, Debbie Engel, Edmonton Catholic School District, Edmonton Municipal Election 2017, Edmonton Public School Board, Larry Kowalczyk, Liz John West, Michael Janz, Michael Oshry, Patricia Grell, Ray Martin, Sarah Hoffman, The Broadcast Podcast, Trisha Estabrooks on May 17, 2017 by Dave Cournoyer.